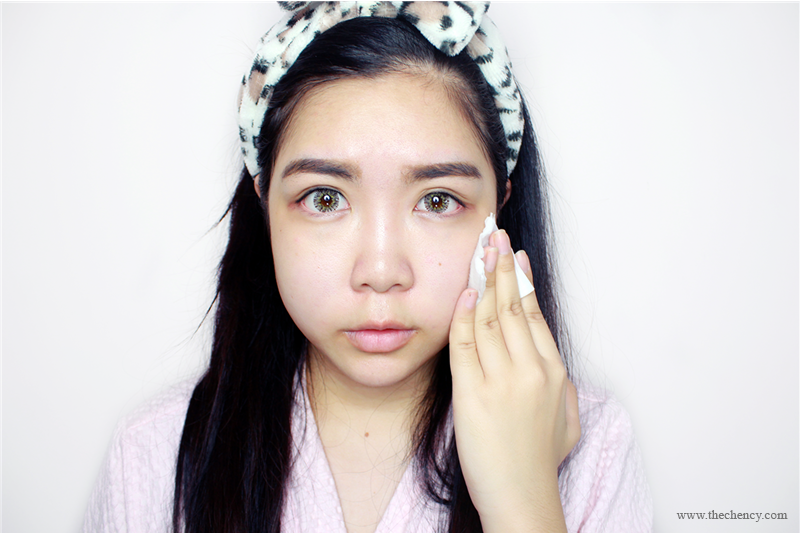 Let's archive deep hydrated skin with simple steps! Do you love onsen water (hot spring)? I believe you heard how many beneficial of onsen water to our skin. 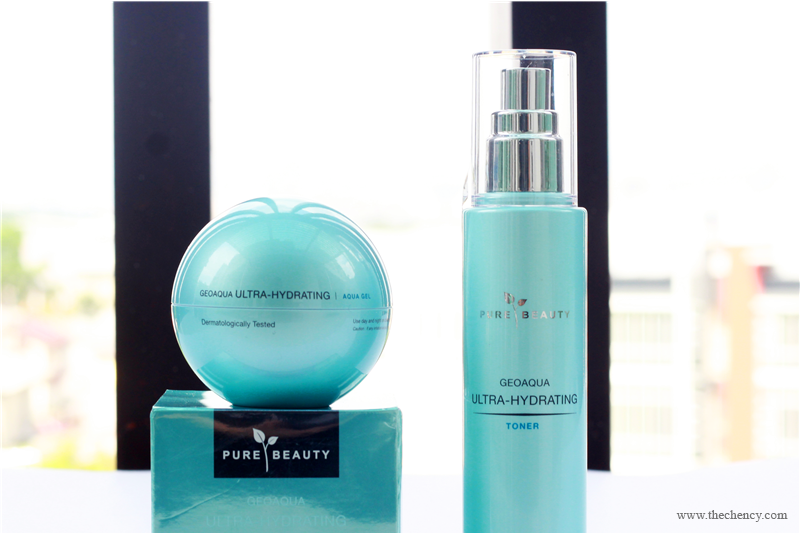 But imagine if the onsen water was inside Pure Beauty GeoAqua Ultra-Hydrating Range? Pure Beauty has combined that onsen water with Hydromanil complex to enhance cell regeneration and prevent oil build up while hydrating your skin. An all-skin types suits & multi-purpose toner. Frankly speaking, I have quite a long time didn't use toner, mostly lotion. In case you are blur, toner and lotion both are as a second step after cleansing but the only different is the level of concentration. Although both are very light but toner actually is much lighter comparing with lotion. 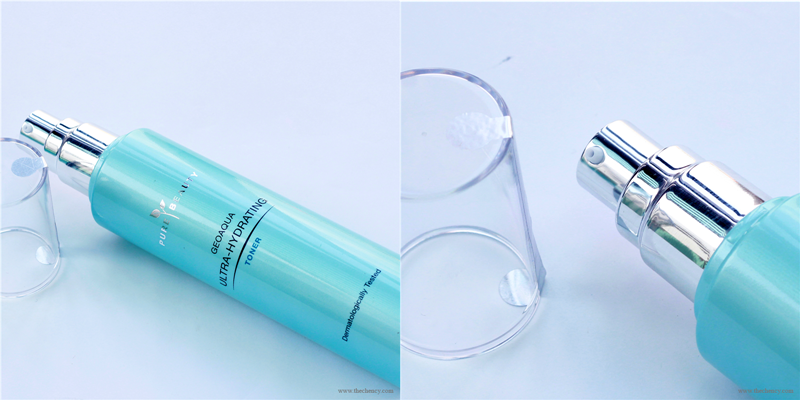 Pure Beauty GeoAqua Ultra-Hydrating Toner has a very light scent (almost no). This toner does not irritating my skin or even causing me redness after applying. No alcohol and soft gentle to skin. 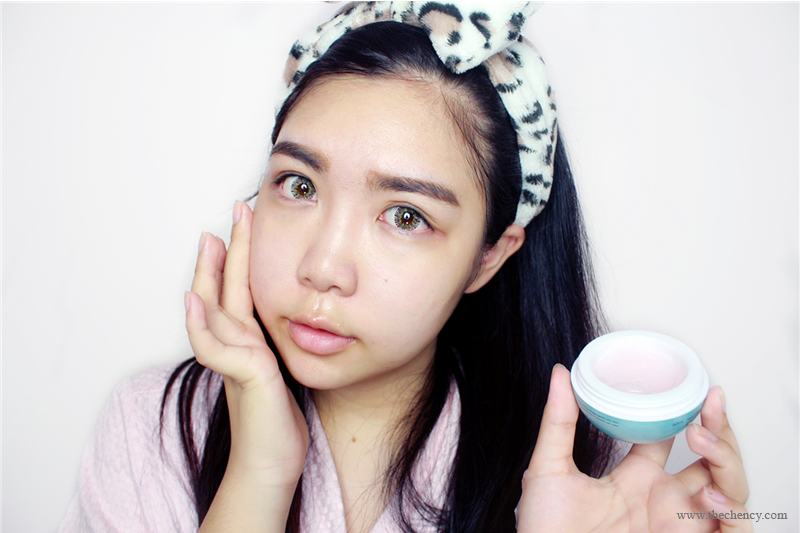 One thing has to mentioned was the absorbing power consider in medium because it's might take longer time to let the product completely absorb into skin without feeling sticky or greasy. Because this toner is gentle enough, sometimes I will using as ultimate rescuer. Using 5-layers cotton pad, pour an great amount into it and put it on skin around 5 to 7 minutes. 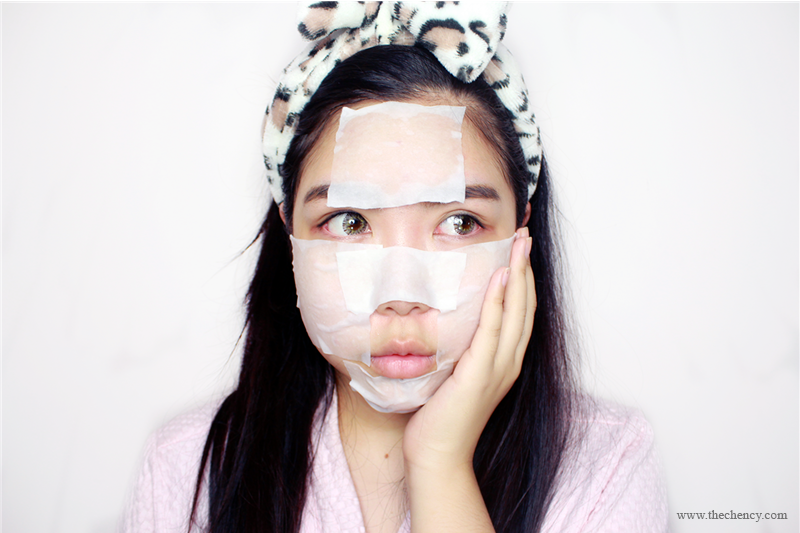 I love using this method when I found that my skin is bad on that day while also as a base moisturize before put makeup on. Love this moisturizer! Firstly because the color and packaging design is soooo cute! Secondly because of the texture which is pinkish gel consistency. 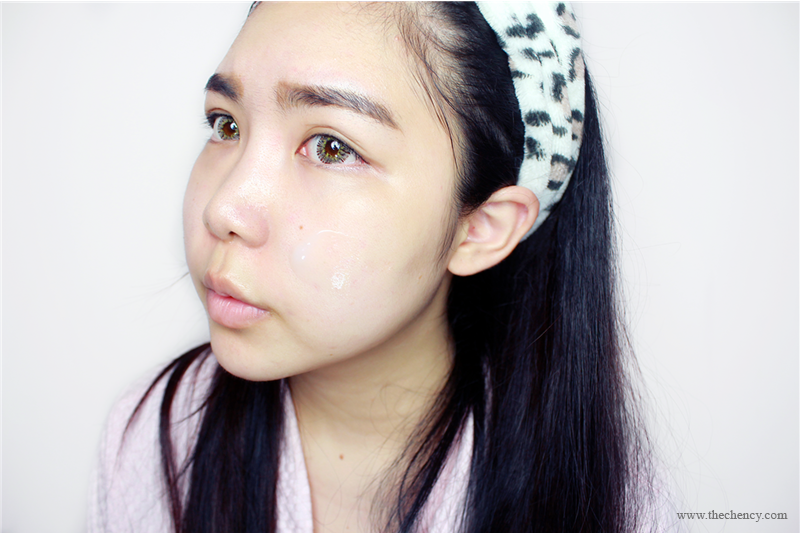 Lastly, because of the effect; very moisturizing and perfect as skin base before makeup because it's not greasy AT ALL! 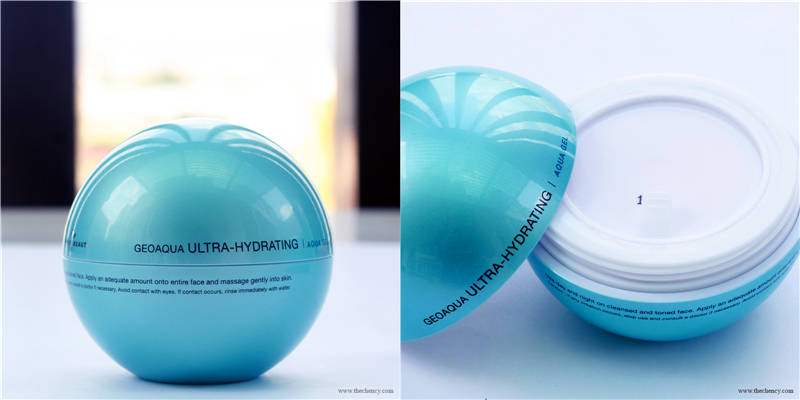 Love how the feeling after applying Pure Beauty GeoAqua Ultra-Hydrating Aqua Gel. 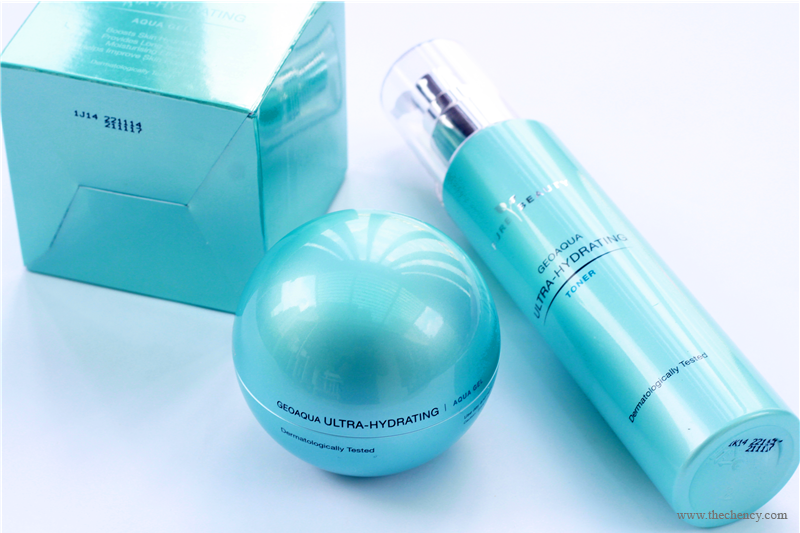 The scent is kinda similar to Pure Beauty GeoAqua Ultra-Hydrating Aqua Toner but heavier. Overall it is still smelling good. This moisturizer very easy to absorb and even better when comes with massage technique include but I saw review online, some said that try not applying too much especially for combination-oily to oily skin. Anyhow, the texture is almost every skin types looking for; fresh, hydrating and slight cooling effect. Not giving me any irritation or redness either. 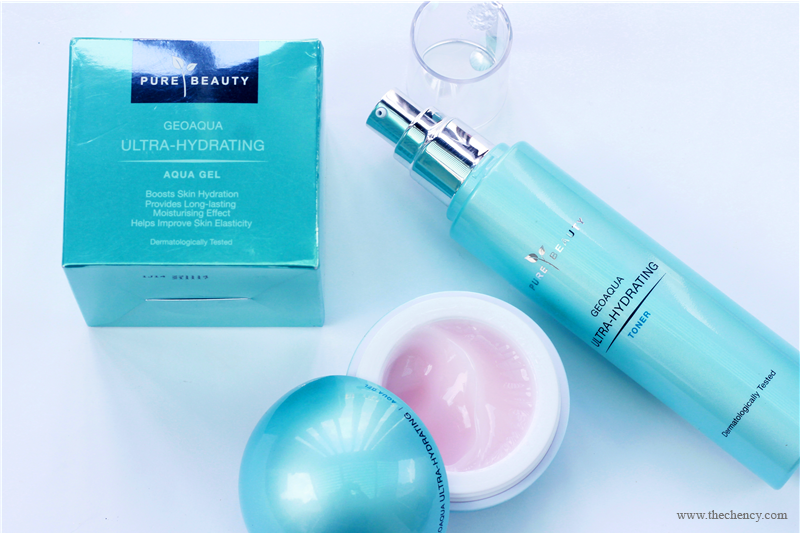 What do you think about this GeoAqua Ultra-Hydrating Range?